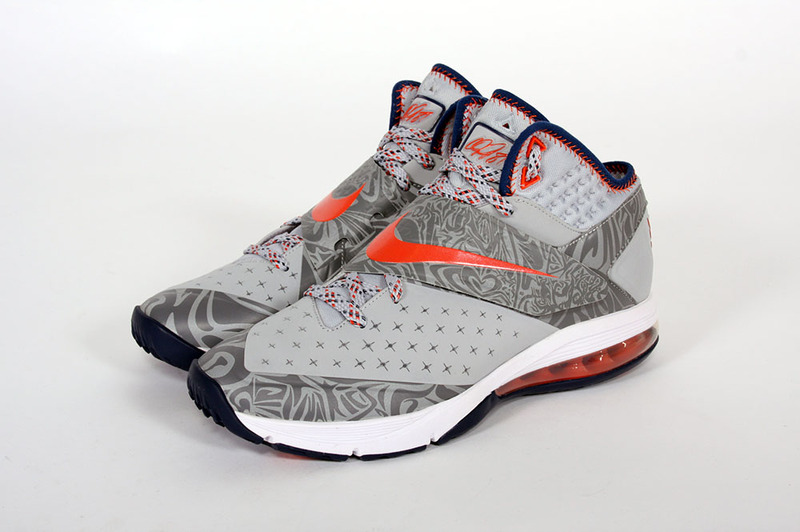 Nike CJ81 Trainer Max "Detroit Tigers"
Calvin Johnson's signature CJ81 Trainer appeared online today in a new "Detroit Tigers" colorway, paying homage to Megatron's neighbors at Comerica Park. 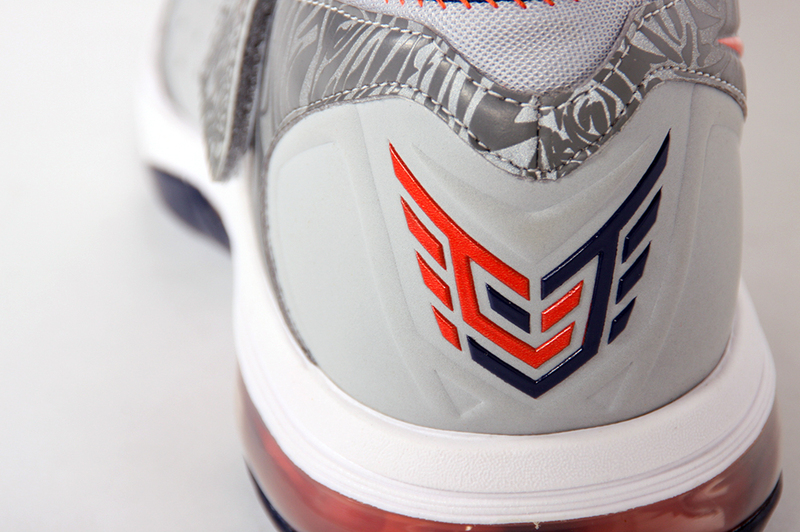 Calvin Johnson's signature CJ81 Trainer appeared online today in a new "Detroit Tigers" colorway, paying homage to Megatron's neighbors at Comerica Park. 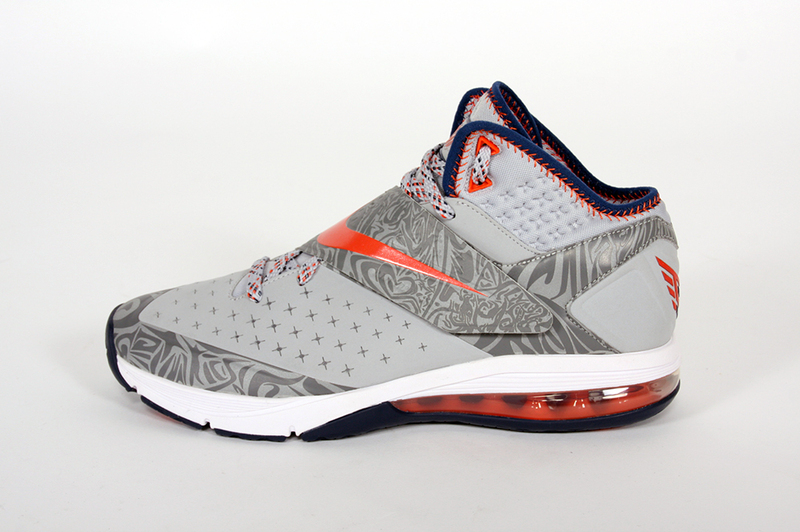 The shoe features a wolf grey upper with unique graphic overlays, along with team orange accents and baseball seam stitching through the collar. 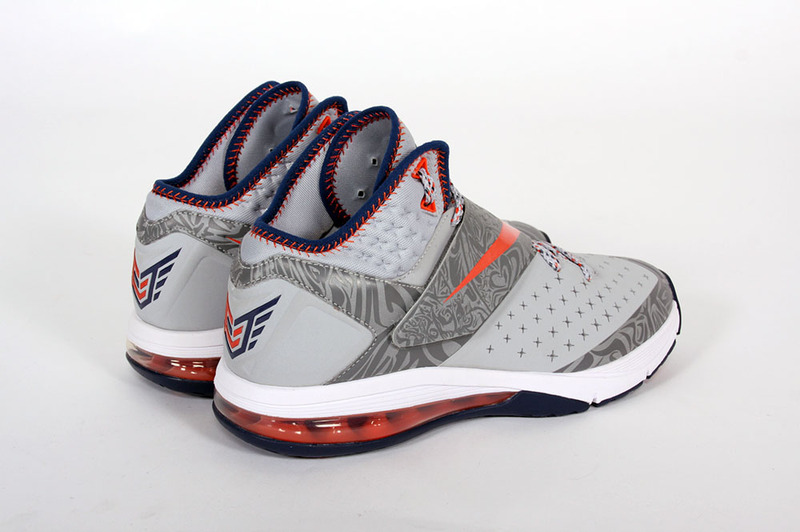 The Nike CJ81 Trainer Max in Wolf Grey / Team Orange is available now at Social Status.